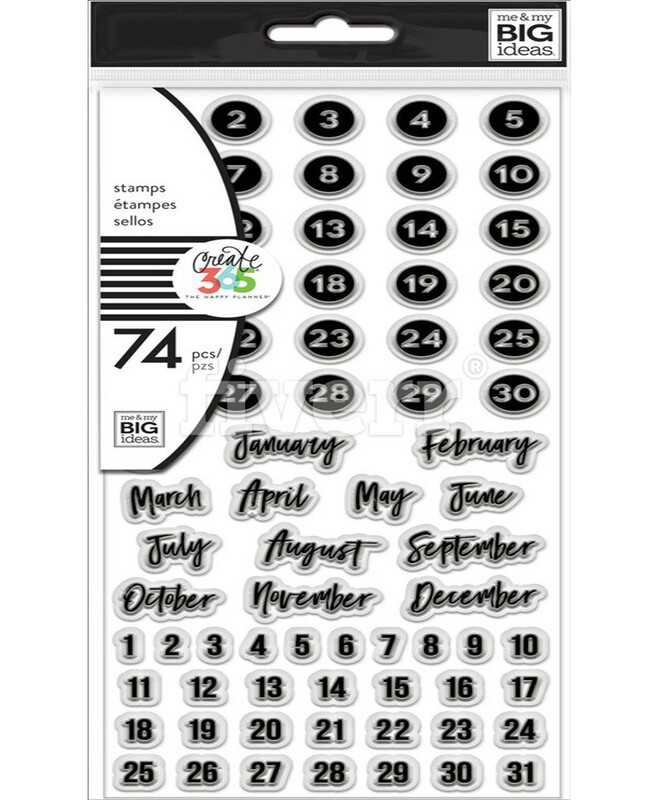 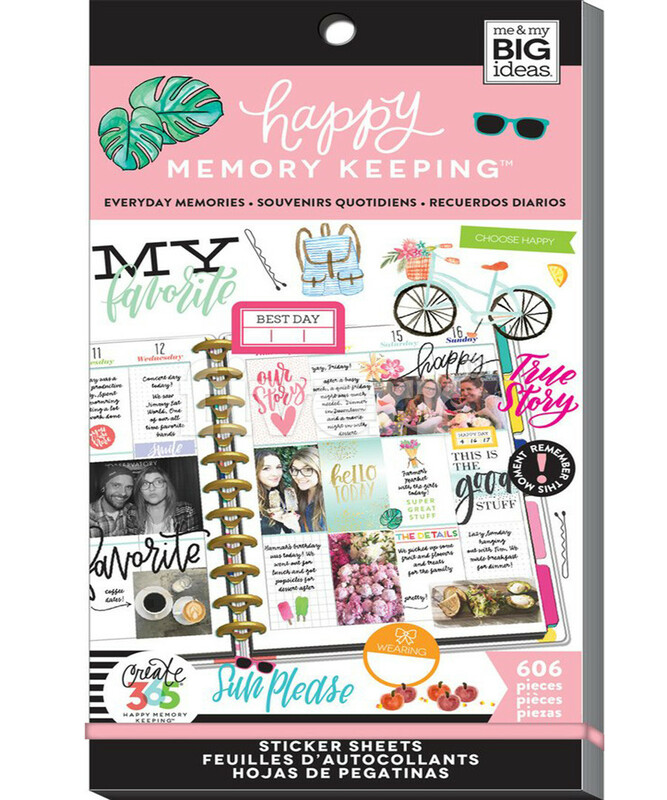 The Happy Memory Keeping product line is a disc-bound system that helps you document your precious memories in real world time. 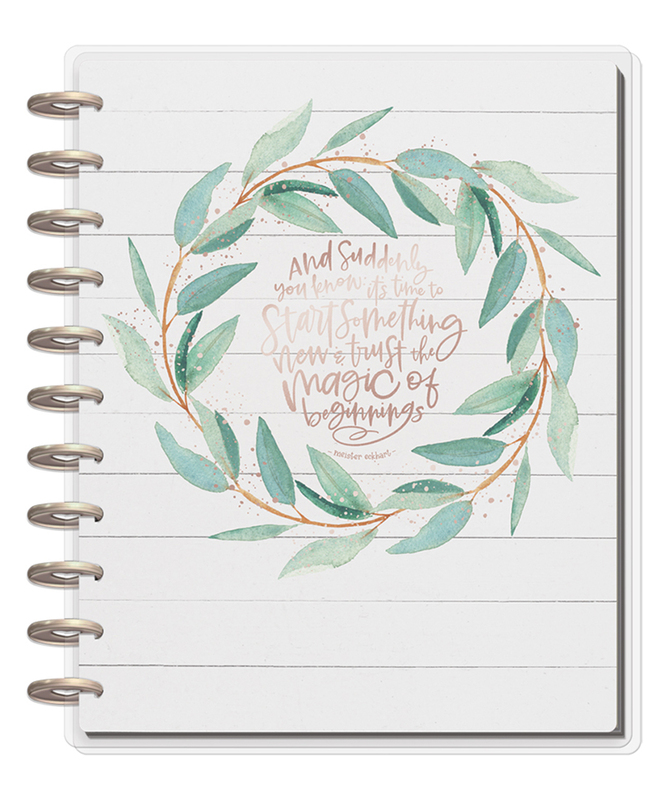 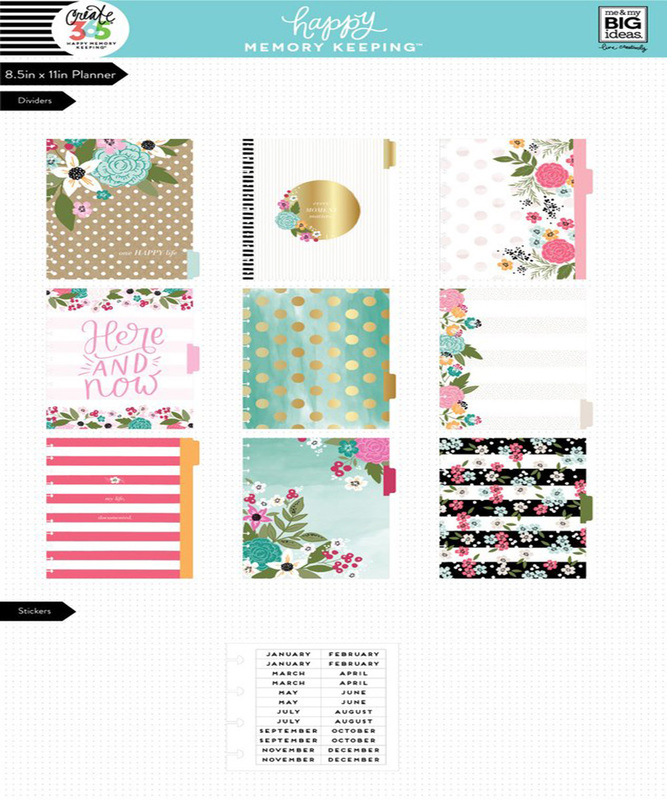 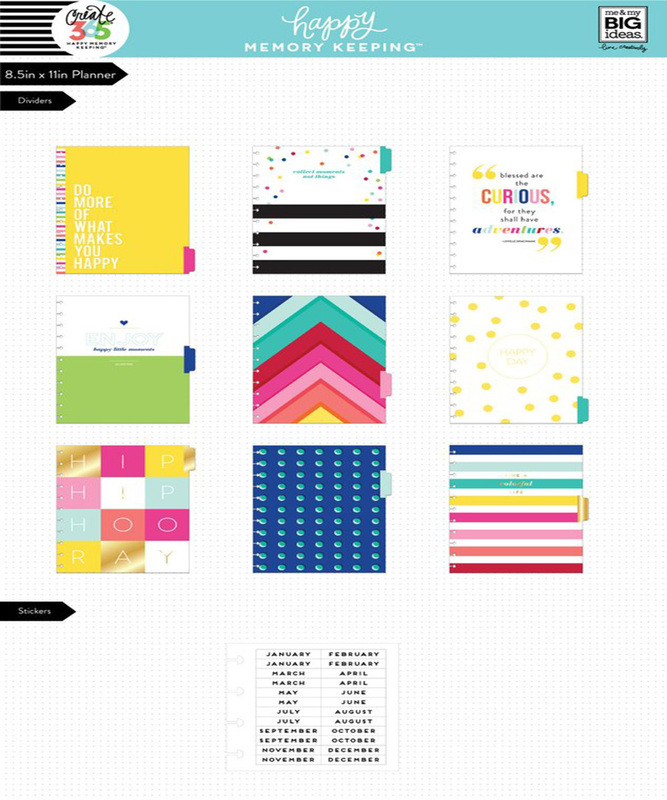 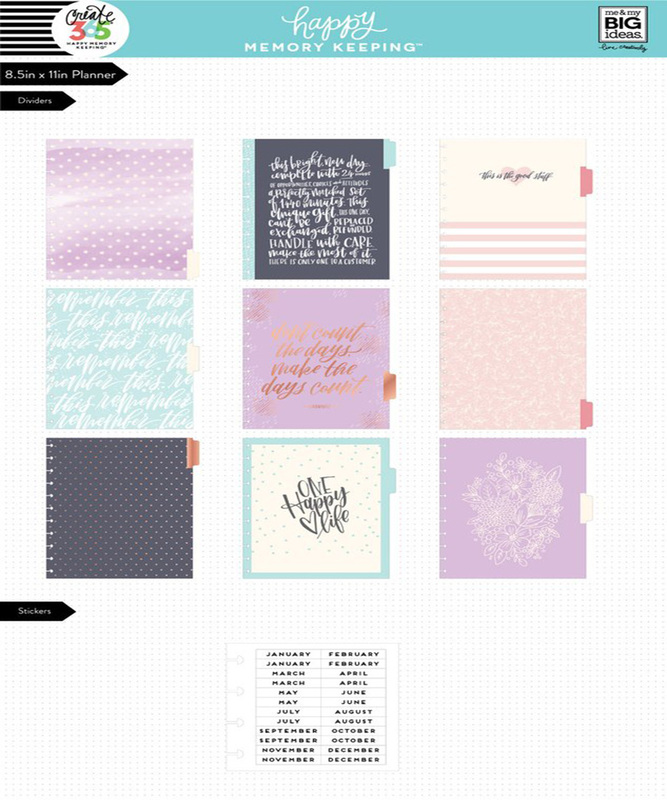 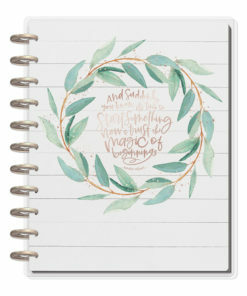 No more staring at blank pages wondering how to get started or spending hours on one layout. Let’s be honest, we all WANT to get those pictures off our phones and preserve them in some way…BUT HOW? 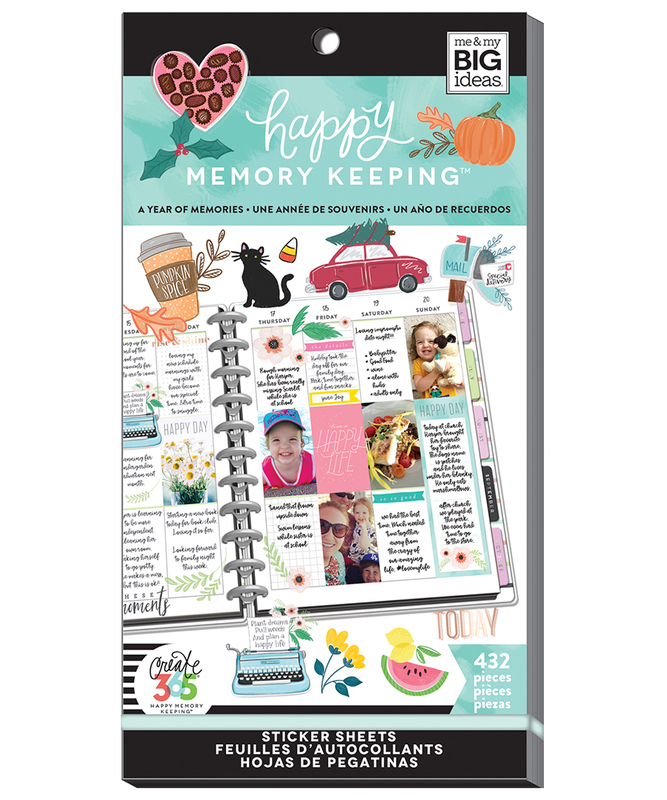 •DAILY MEMORY KEEPING •Find a little time in each day to record your memories and add photos. 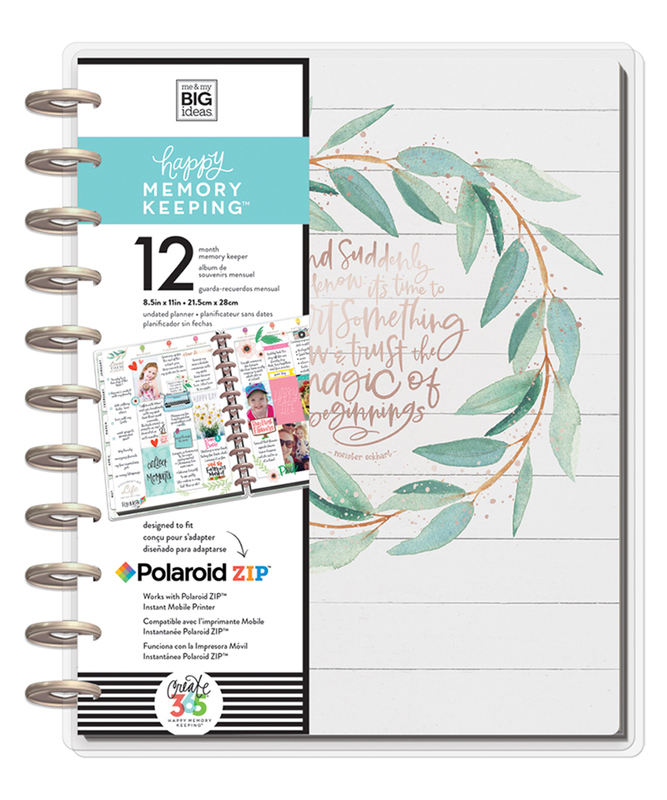 This option can take as little as 5-10 minutes a day. •WEEKLY MEMORY KEEPING •Dedicate a day to recap your thoughts and photos from the week. 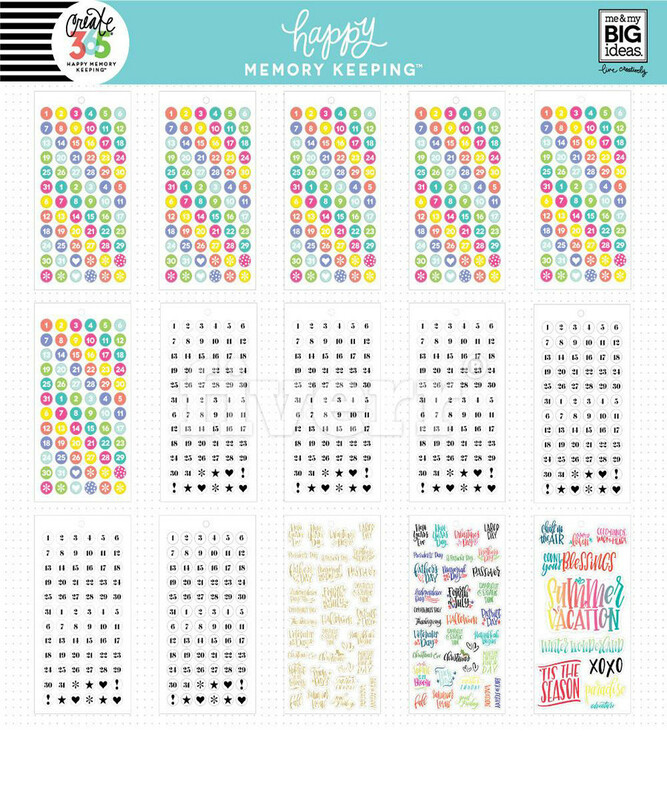 This option takes about 30-60 minutes. 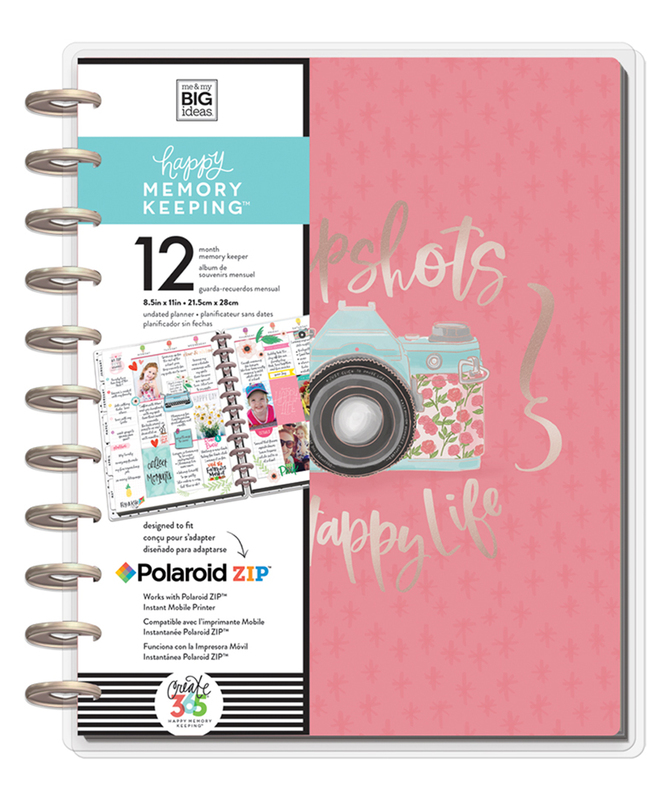 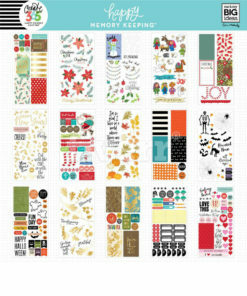 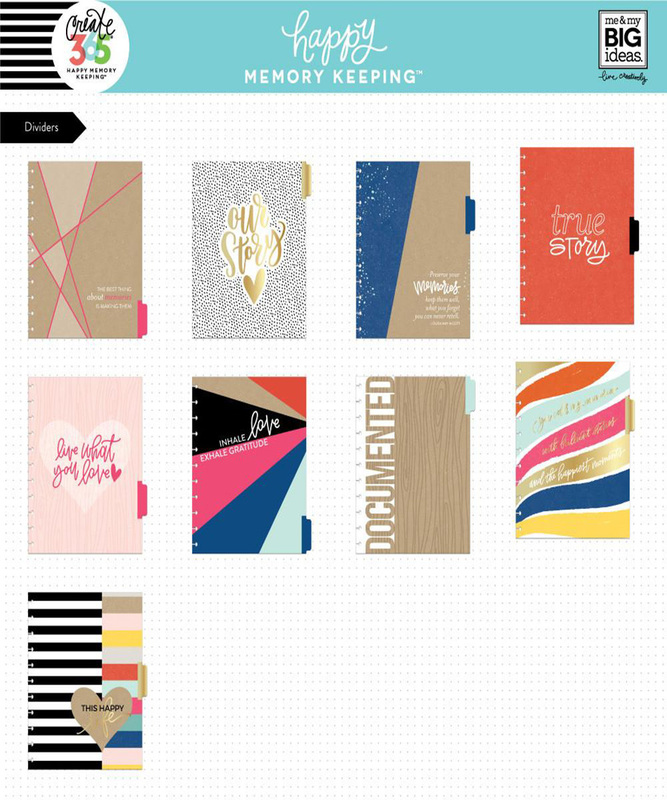 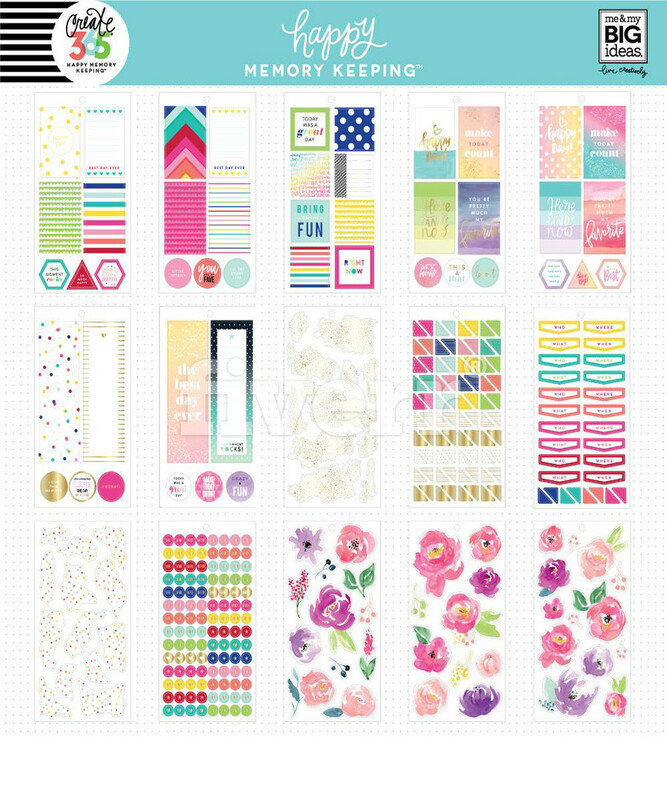 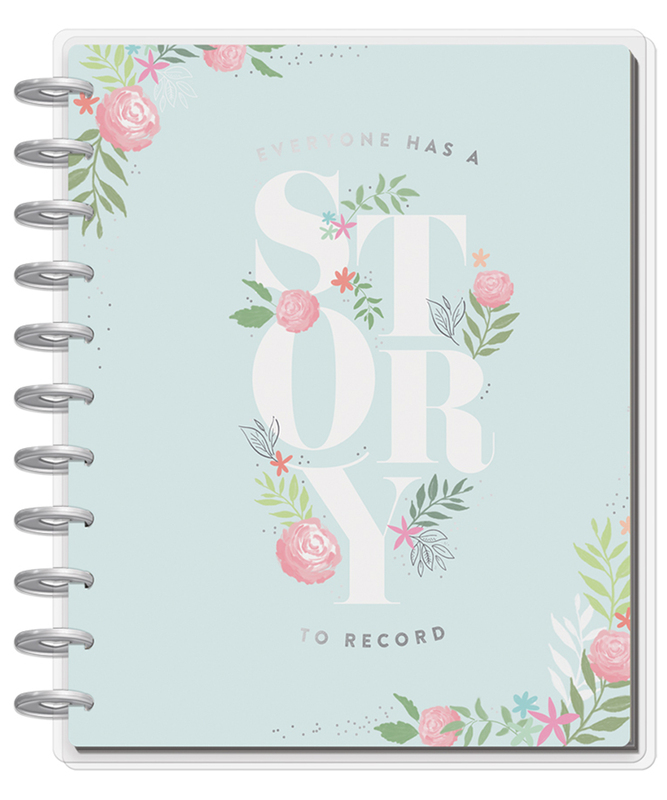 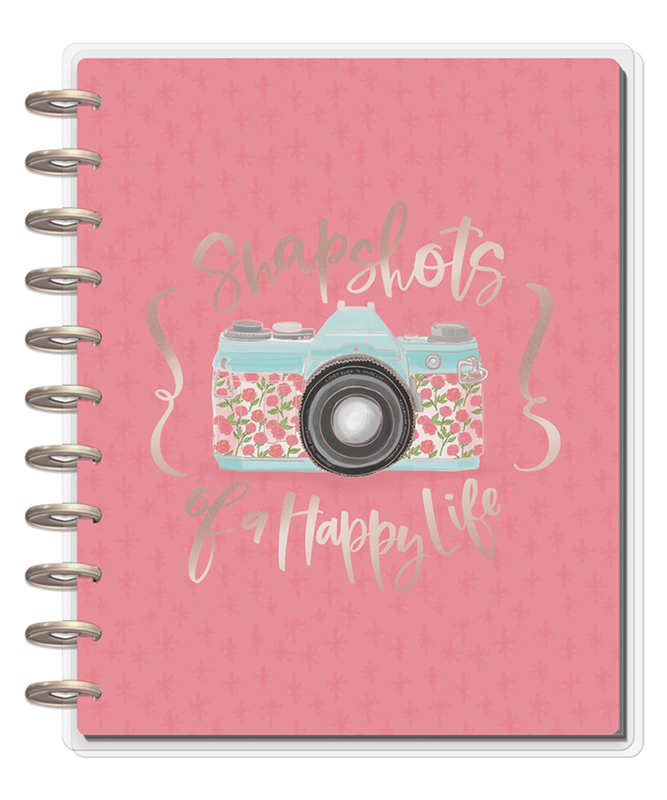 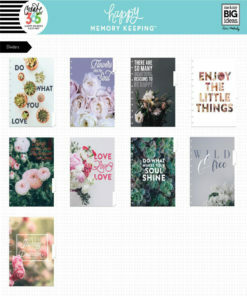 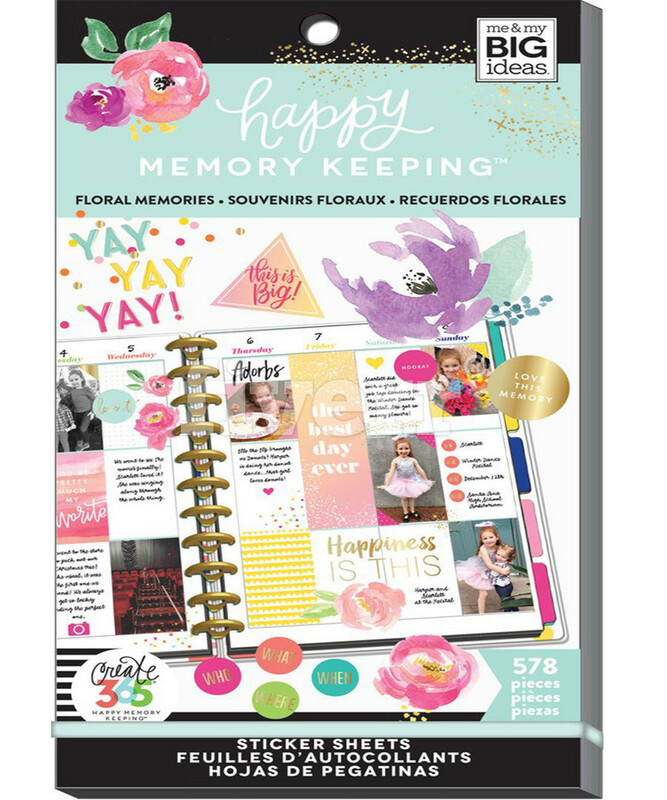 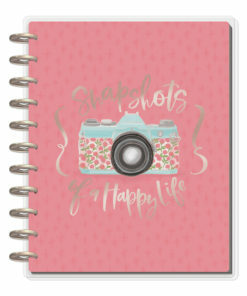 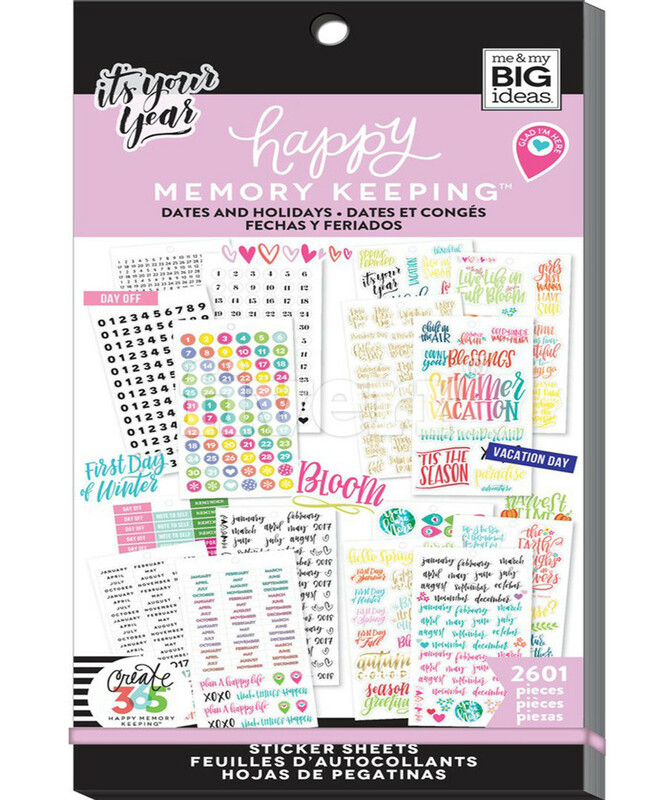 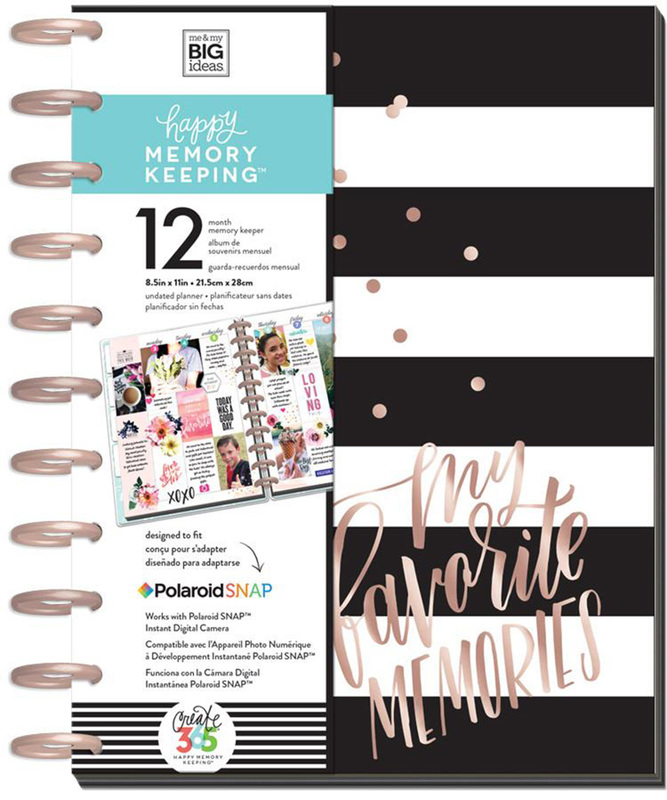 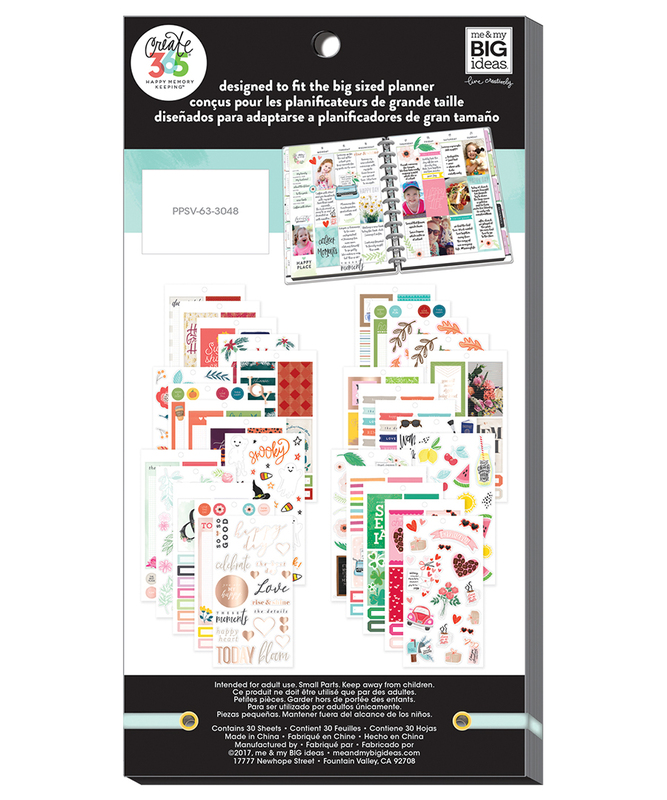 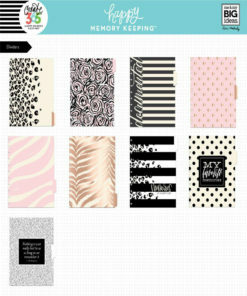 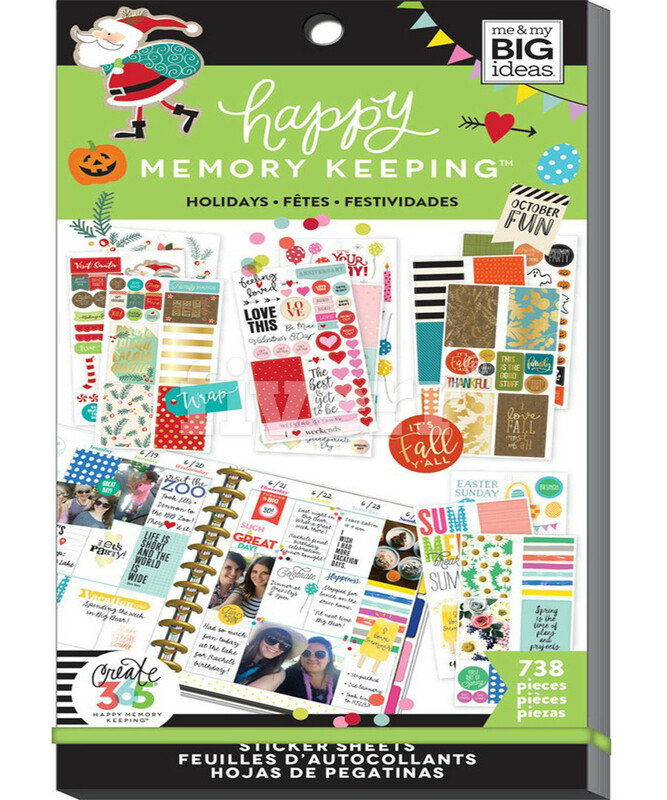 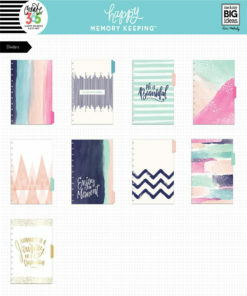 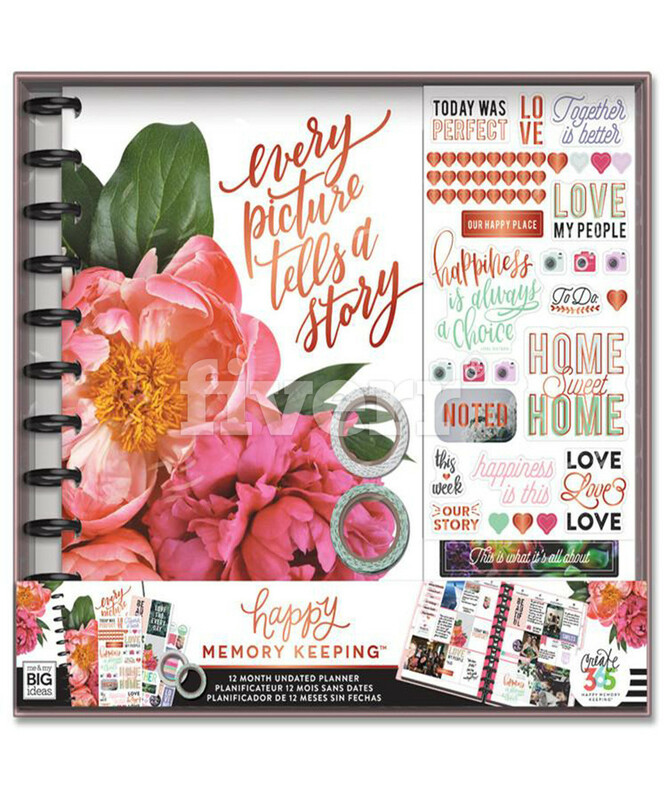 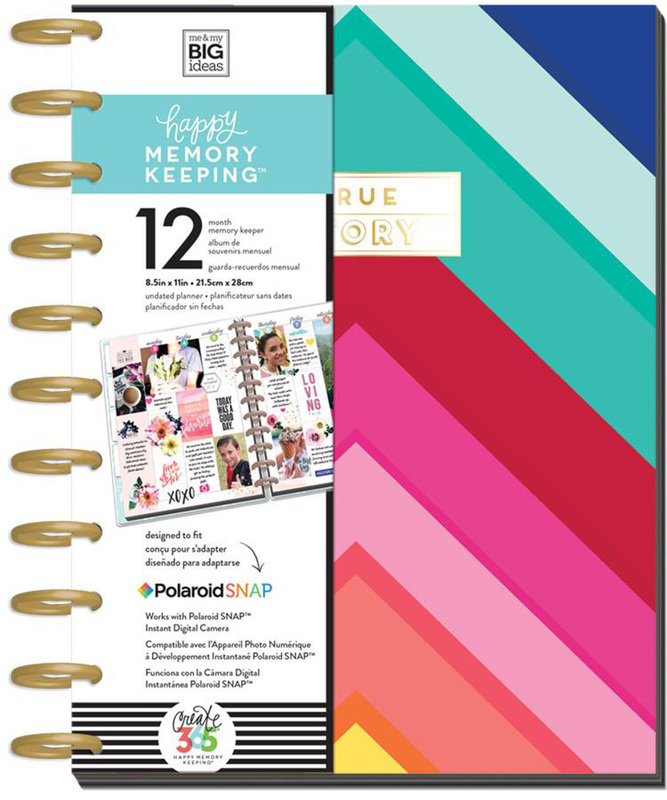 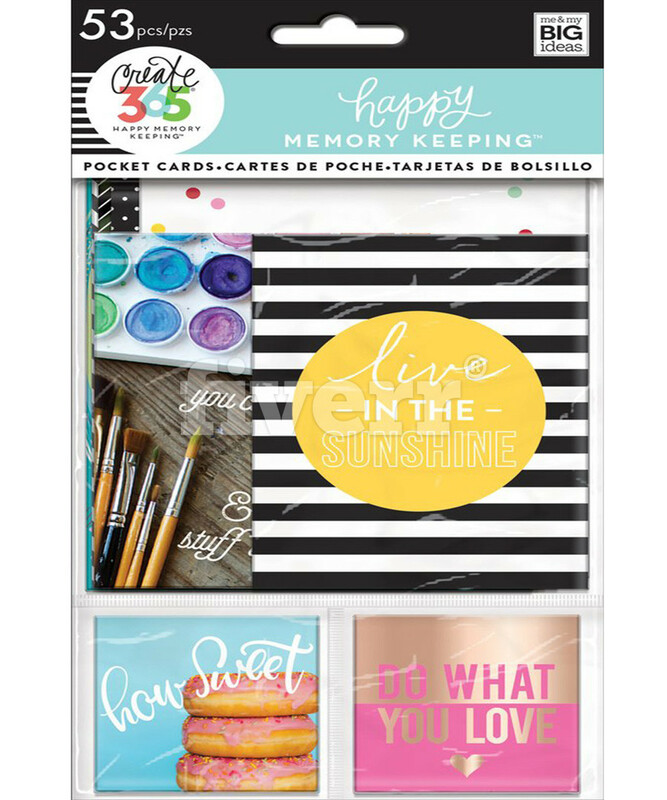 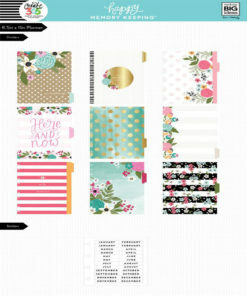 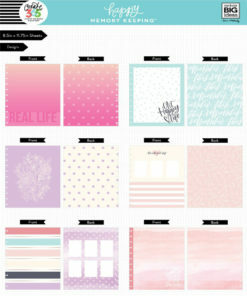 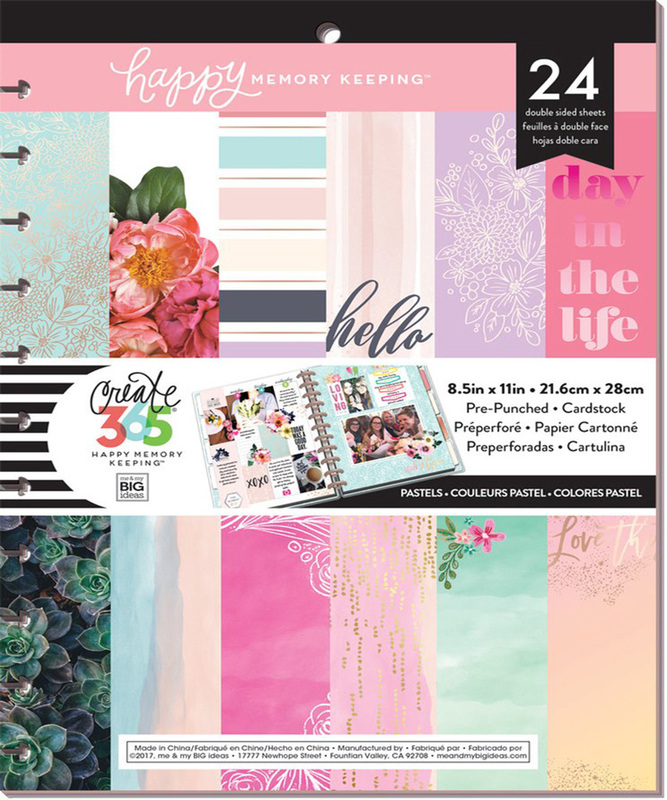 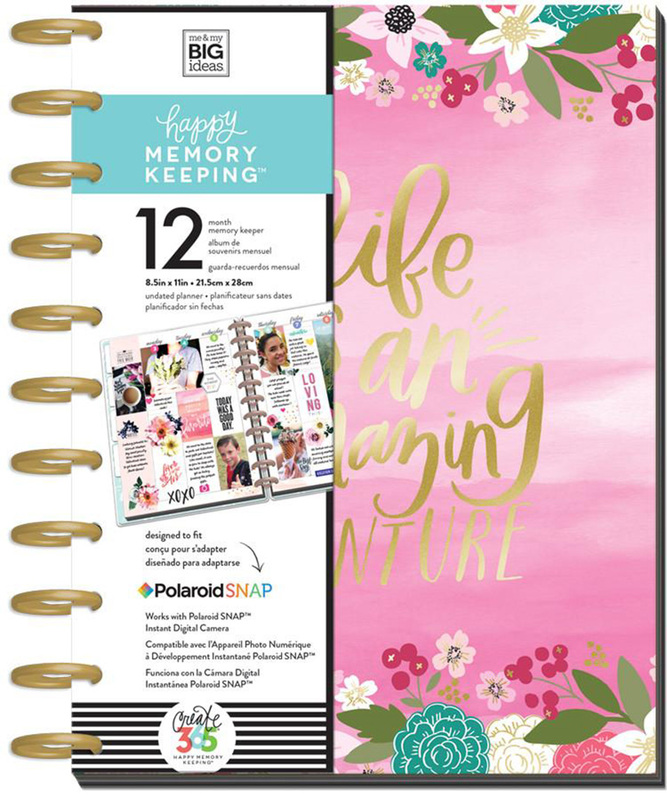 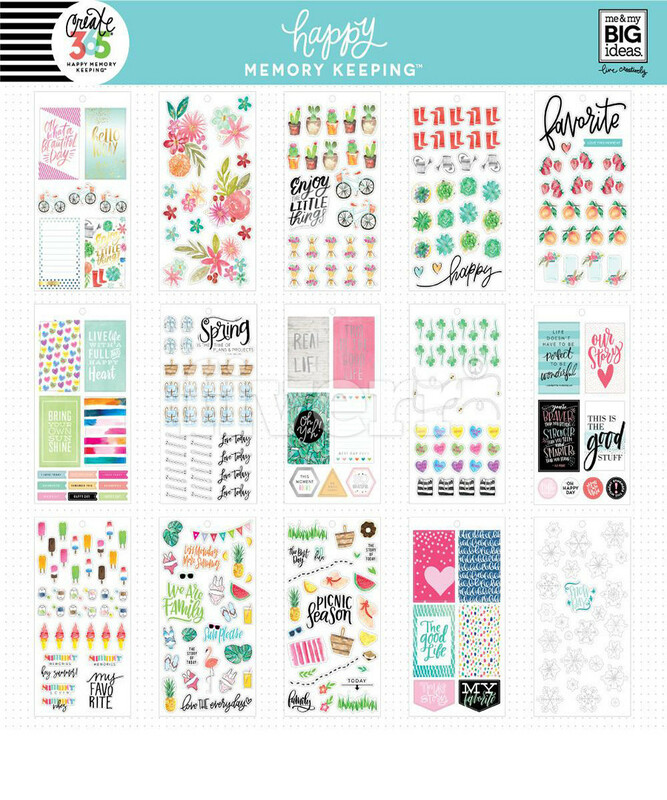 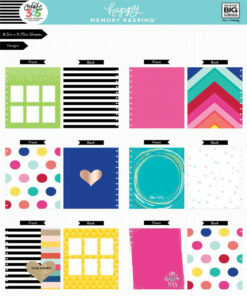 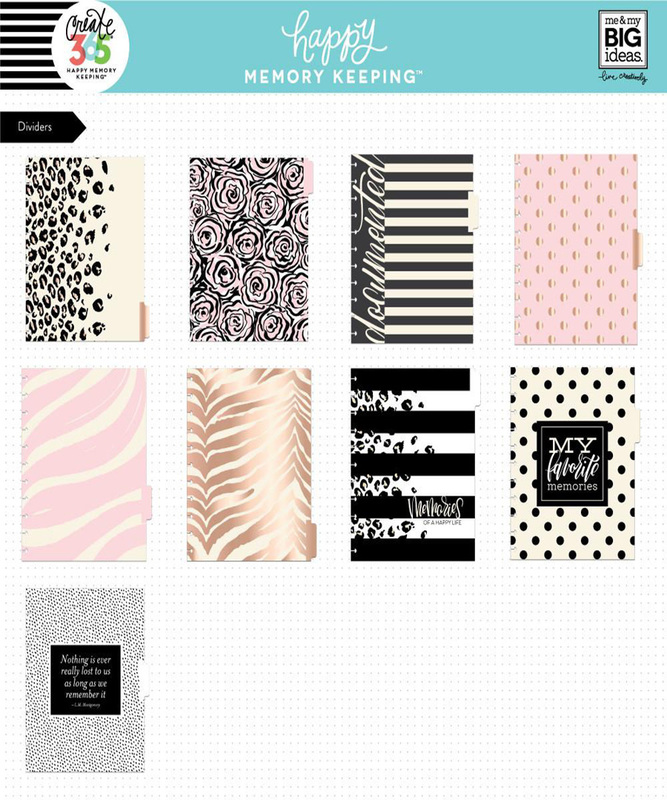 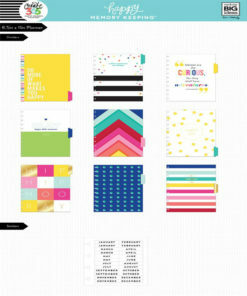 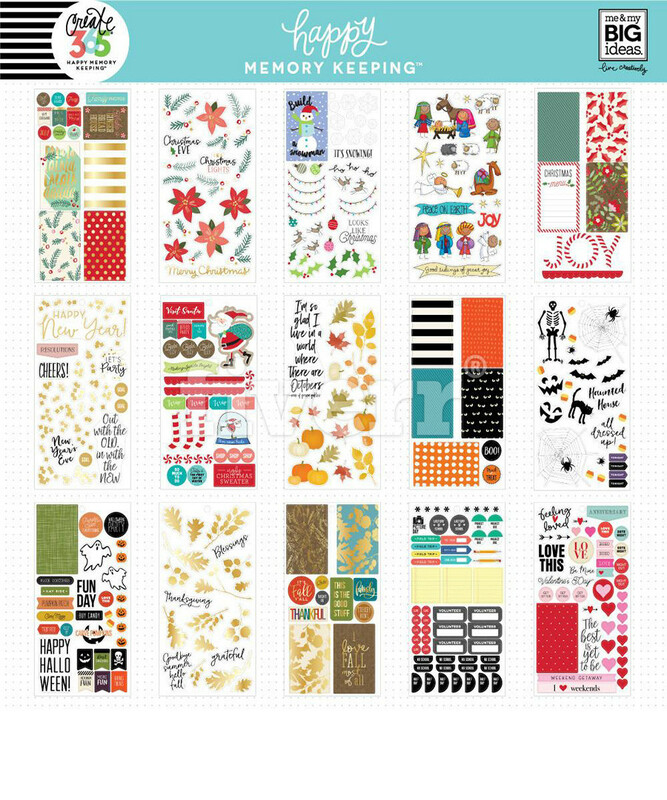 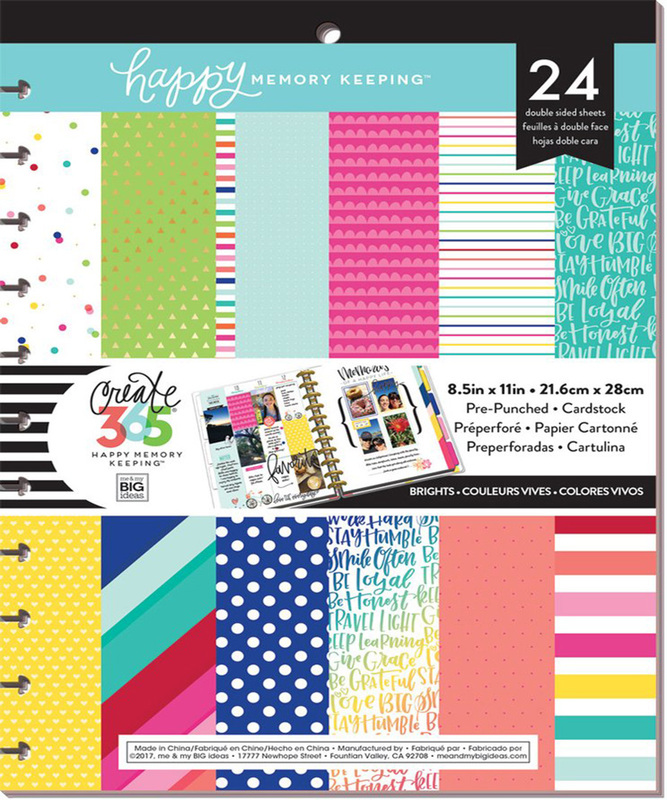 Whatever you choose, we know you’re going to love flipping through your Happy Memory Keeping planner for years to come!